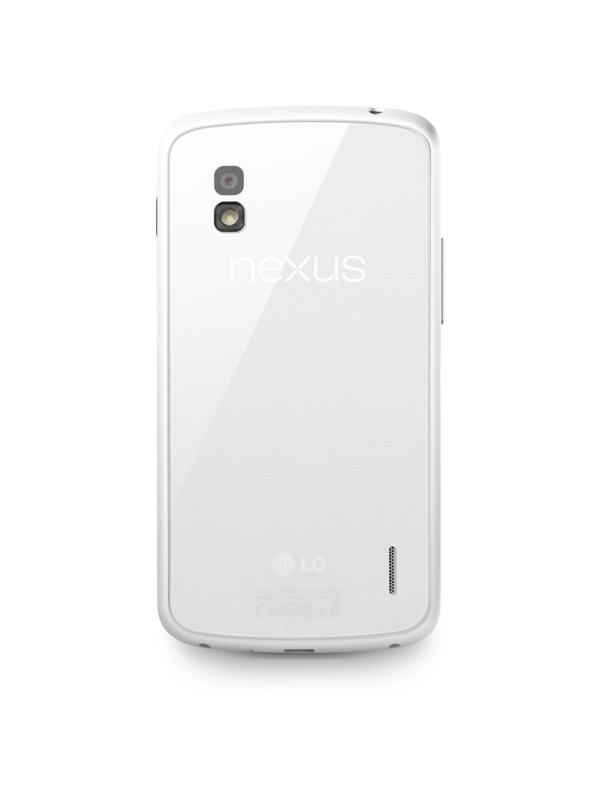 If you've decided to hold out for the Nexus 5, however, a bit of info surfaced about that as well. LG Mobile president Won Kim recently made a statement that the company is not working on the Nexus 5, despite the piles of rumors that it is. 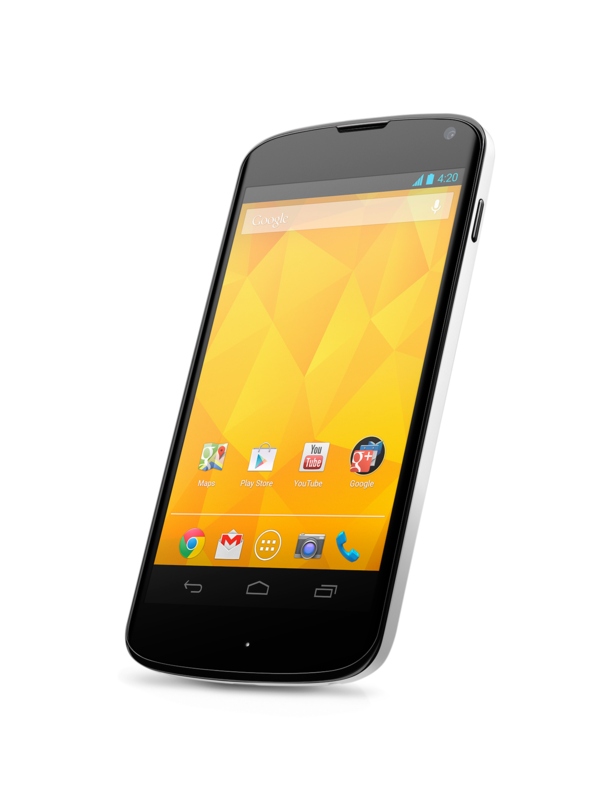 He went on to say that the "Nexus 4 was a great success despite the production problems for us and Google. However we do not need such a marketing success again" a statement which basically makes no sense in this world, because what company doesn't want to repeat a marketing success? It was later clarified that the company wouldn't "turn down" the opportunity to work with Google on another Nexus device, but it also takes a lot of pride in its own custom skin and the value it adds to handsets. What a weird morning it has been already. (서울--Korea Newswire) May 28, 2013 -- LG Electronics (LG) today announced the launch of Nexus 4 White, the newest edition of the popular smartphone developed in collaboration with Google. 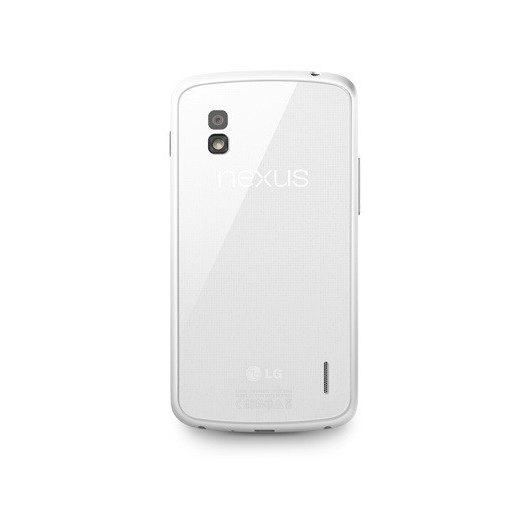 Nexus 4 White features the same stellar Android™ experience as the original Nexus 4, combining LG’s sophisticated hardware design and popular Google Services such as Google Now and Photosphere for an outstanding overall user experience. LG Electronics Inc. (KSE: 066570.KS) is a global leader and technology innovator in consumer electronics, mobile communications and home appliances, employing 87,000 people working in 113 offices around the world. With 2012 global sales of USD 45.22 billion (KRW 50.96 trillion), LG comprises four business units - Home Entertainment, Mobile Communications, Home Appliance, and Air Conditioning & Energy Solution - and is one of the world’s leading producers of flat panel TVs, mobile devices, air conditioners, washing machines and refrigerators. LG Electronics is a 2013 ENERGY STAR Partner of the Year. 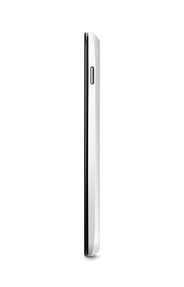 For more news and information on LG Electronics, please visit www.LGnewsroom.com.